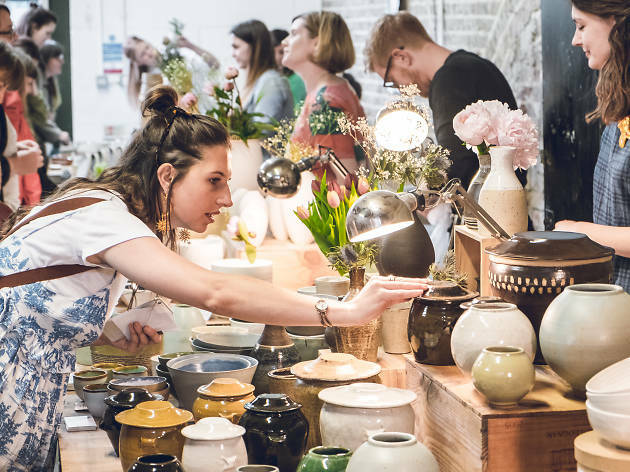 The Barbican's lush Conservatory will be filled with beautifully crafted, one-off ceramics as 60 contempory artists from east London studio Turning Earth gather in the stunning setting to sell their wares. Throughout the day, artists will demonstrate techniques and visitors can have a go at working with clay themselves. Plus, you can pick up pieces that'll certainly get people talking about your crockery collection. Find out more here.